Only to cut the lawn/grass in garden, play ground etc. 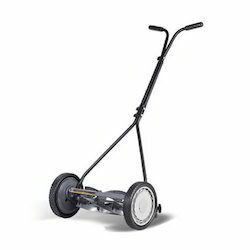 We offer lawn mowers; manual & power operated sourced from trusted manufacturers. 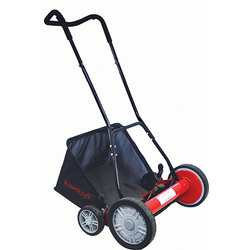 We are manufacturing and supplying a wide range of super cut push mowers which are available to our clients in customized sizes and specifications. These have the frame made of unbreakable and reinforced steel which give these strength and longer life. Application/Usage: Home, Hotel, Hospital, Garden. Cutting Height: 1" to 4"